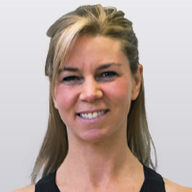 Kim is trained in classical and contemporary styles of Pilates. 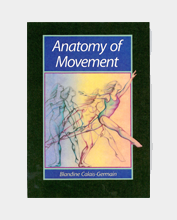 Her teaching honors the original work by Joseph Pilates while respecting the individual needs of the client. 2012 Masters Program: The Pilates Center of Boulder, CO.
Kim has been teaching Pilates since 2001; continuing to educate herself by regularly attending workshops and taking lessons with premier instructors. In addition to teaching Pilates, Kim is A.C.E. Personal Training, TRX, and Balanced Body Barre certified. As the Owner of Bodylines Studios, she strives for excellence in providing the best Pilates West of Boston! Balance of $350 must be paid before Sat, Sep 21.